Usain Bolt believes he can better his world records over 100 and 200 meters and would like to be the first sprinter to run the longer distance under 19 seconds. “World records are always there to be broken. I am sure the times over 100 and 200 meters can still be improved,” the Jamaican sprint star told Germany’s General-Anzeiger and Koelnische Rundschau newspapers published Wednesday. 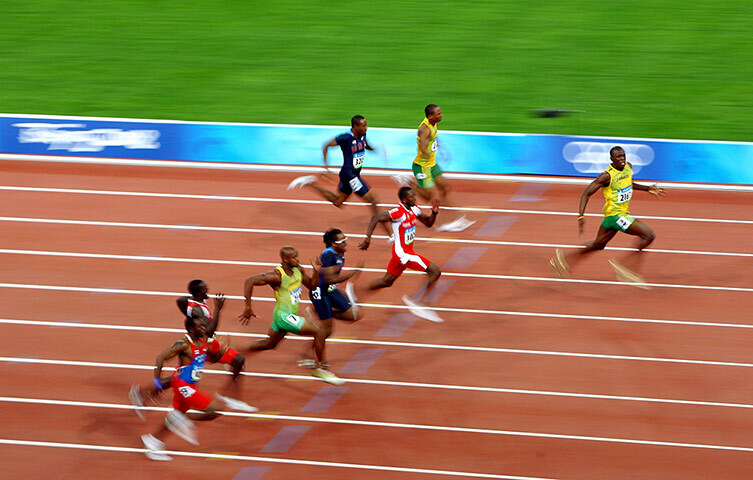 Bolt said if he could go under 19 seconds for the 200 meter it would be difficult for the next generation to beat. The 28-year-old Olympic and world champion over the distances holds the 100m world record of 9.58 seconds an 200m best mark of 19.19 seconds. Bolt says he plans to stay with the two sprint distances and not attempt the long jump because of the additional injury risks involved. 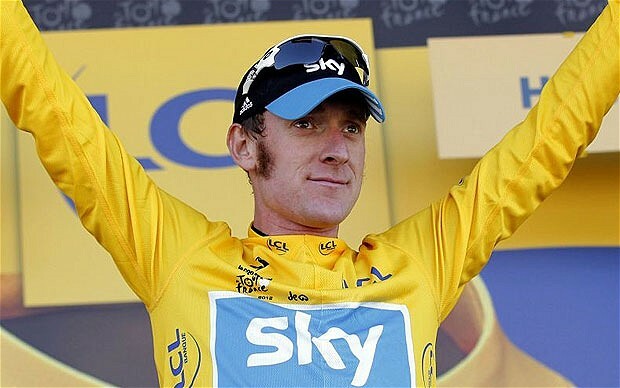 Four-time Olympic champion and former Tour de France winner Bradley Wiggins is launching his own professional cycling team with the aim of providing more British gold in Rio. Wiggins, who will continue to ride for Team Sky until April’s Paris Roubaix road classic before concentrating on his own Rio 2016 Olympic preparations, will head up the team comprising of young home-grown riders. The team, which will operate independently of British Cycling and focus on both road and track disciplines, will be called WIGGINS and will receive financial backing from Sky. Wiggins, who in 2012 became the first Briton to win the Tour de France and also won the individual time trial at the London Olympics, will revert to the track in Rio where he will concentrate on the team pursuit. He will be seeking a British record eighth Olympic medal. Before that, however, the 34-year-old has his mind set on breaking the Hour record of 51.8km in his own team’s colours. Team Sky’s general manager Dave Brailsford, the mastermind behind Britain’s rise to cycling eminence, welcomed the announcement.